Certapro Painters® of Charlotte – Matthews offer interior house painting services. Our team of painters will come to your home, and paint it any color you wish. The results will be high quality and will impress you for years to come. We have interior house painters in Matthews and Charlotte for your convenience. Simply give us a call or send us a quote request to learn more about our interior painting services. At CertaPro Painters® of Charlotte-Matthews, NC, our trained professional painters will transform your house into something you will be proud of. Book your free interior painting estimate now! 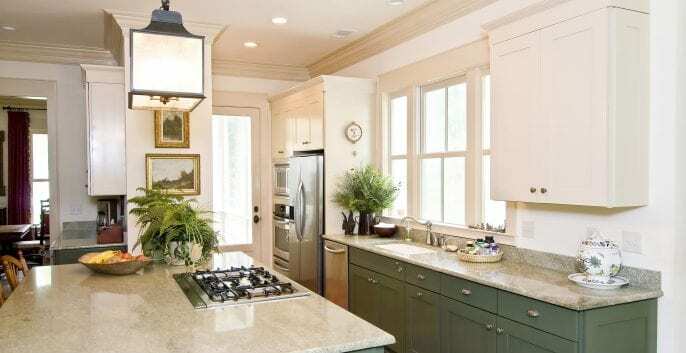 CertaPro Painters® of Charlotte-Matthews, NC provides a range of custom interior painting services, allowing for a smooth, seamless experience and exceptional results in every home.